Pianists Jane McGeehan, left, and Kaisa Liljenwall. WARRENTON — Join the Pioneer Presbyterian Church for special services on Palm Sunday, Maundy Thursday and Easter. 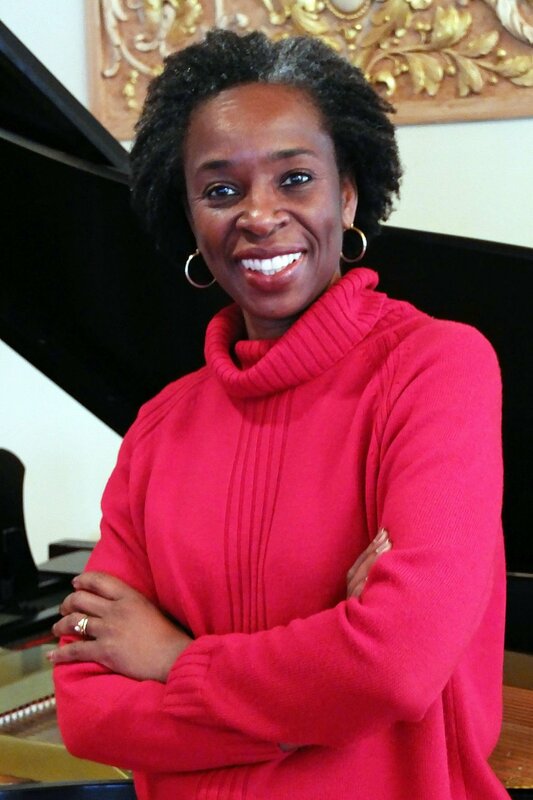 At 10 a.m. Sunday, April 14 (Palm Sunday), we celebrate the humble yet triumphant final entry of Jesus into Jerusalem with a service of exceptional music by violinist and composer Kim Angelis, soprano Bereniece Jones-Centeno and pianist Jane McGeehan. Included in the program will be Angelis’ composition “My Soul Magnifies the Lord,” based on the Magnificat, which premiered at her “Music at Pioneer” concert last December. At 5 and 6 p.m. Thursday, April 18, join us for a simple supper of soup and bread, followed by a traditional Maundy Thursday service of scripture, prayer and foot washing. The service will conclude with stripping the chapel of all decoration in anticipation of the passion and crucifixion of Jesus Christ. At 10 a.m. Sunday, April 21 (Easter Sunday), a joyful service announces and celebrates the glory of the risen Christ. Musicians for the service are pianists Jane McGeehan and Kaisa Liljenwall, vocalists Cheryl Capellen, Terry Arnall and Wedgie Winchester. The church is at 33324 Patriot Way, next to Camp Rilea.